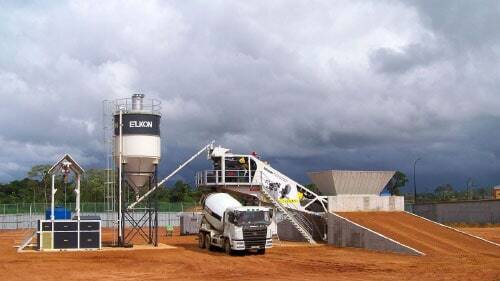 We are a family owned business and have been involved in supplying concrete batching plants and equipment to the industry over the last 25 years. 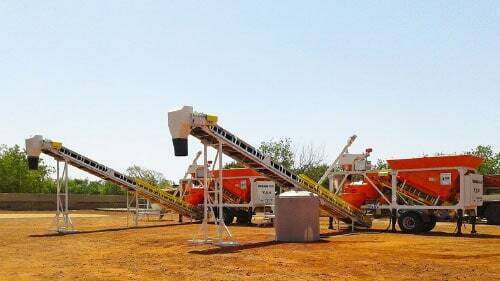 Our experience will help you find the ideal plant to suit your needs. 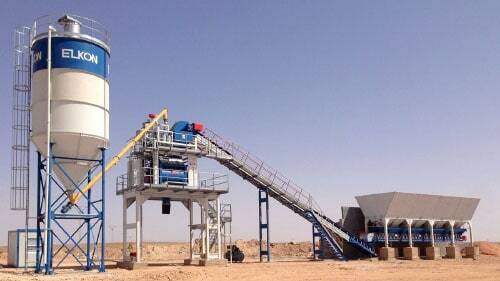 One of our specialist areas is in the supply of concrete batching plants. Starting from our single bin plant range up to our 300 metre per hour vertical plant we are sure to have a plant to suit all applications. 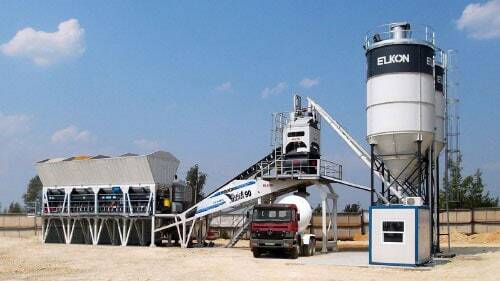 OB Plant are the sole agent in the UK and Ireland for the ELKON range of concrete batching plants. Whatever your individual requirements are, we will work with you to ensure that you get the correct equipment at the best value. We have representatives based in Ireland and the UK, prepared to sit down with our clients to discuss individual requirements. Please see our contact page for all our details or to arrange a meeting. 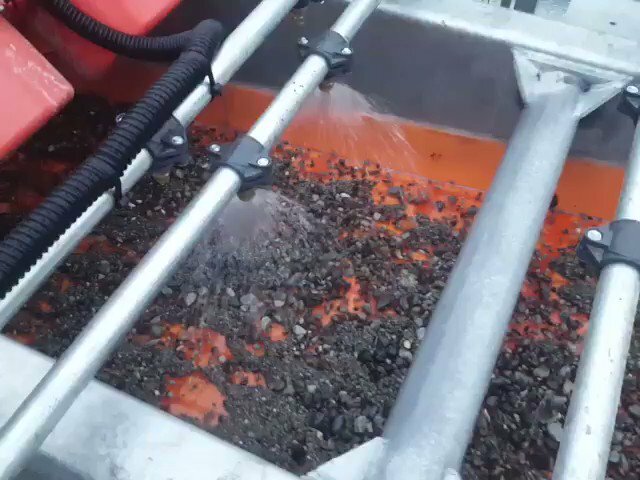 The complete concrete recycling solution in action!